Manhattan Expert Awarded Dentists are the unique pioneer on Best Invisalign Nyc in pushing dental care to the next level, is indeed the place to experience complete rejuvenation. The state-of-the-art-technology employed at Manhattan Dental Spa ensures each patient is treated with the most sophisticated care under the close supervision of our doctors while ensuring the best customized treatment in a relaxed atmosphere. 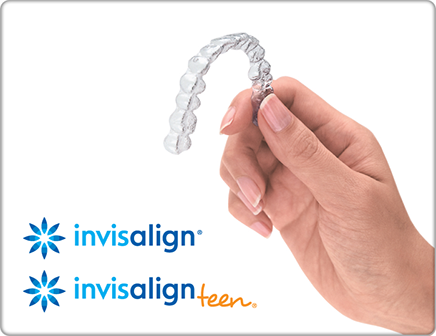 We’ve been awarded “Elite Provider” status by Align Technology, the makers of Invisalign, for being among the top 1% of Invisalign Nyc providers in the country for the past 9 years. 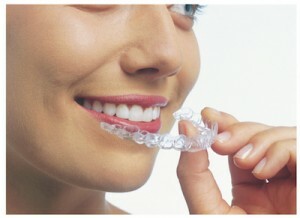 Why Manhattan Expert for Best Invisalign Nyc? Manhattan Expert Awarded Dentists of Manhattan Dental Spa New York Staff is knowledgeable, genuinely caring. We have worked with most insurance providers and will do everything possible to work with your insurer. Contact us to see if your insurance provider lists of Best Invisalign Nyc | Manhattan Expert Awarded Dentists.